In Memoriam: This Sun God’s for You, Mother. 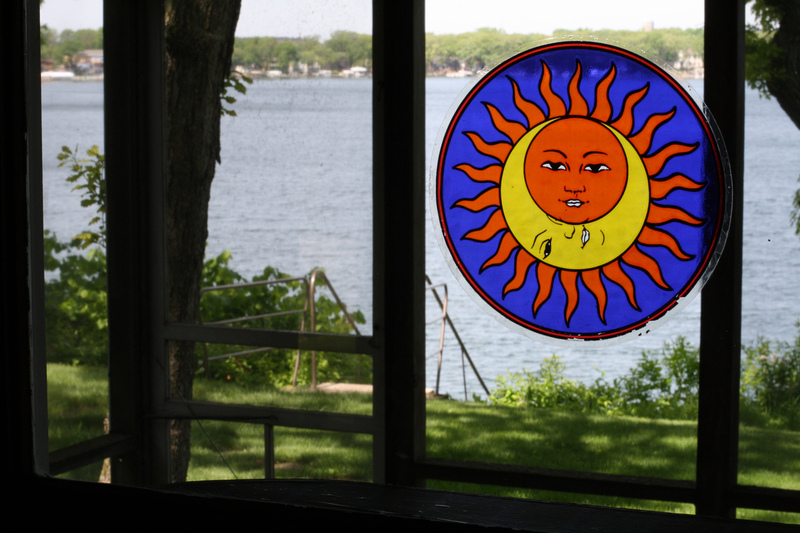 Mother (Marion Gunderson) made this sun god part of the Okoboji cottage she purchased in 1975. She passed away in 2004, leaving Gunderlakke behind as a gift to her family. Thank you, Mother. This entry was posted on May 28, 2011 at 1:04 pm and is filed under Uncategorized. You can follow any responses to this entry through the RSS 2.0 feed. You can skip to the end and leave a response. Pinging is currently not allowed. Looks like a great weekend at Okoboji! Enjoy! !